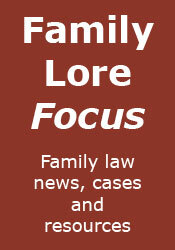 A new free exhibition focusing on the rights of the child is being launched at London’s Central Family Court. Opening on January 19th, the exhibition is the first of its kind, and provides a powerful and moving visual context for the work of the Central Family Court, illuminating the child-centred nature of the proceedings which are held there. Highlighting the importance of children’s rights and their slow but steady historical evolution, the exhibition examines four key strands of children’s rights and how they have evolved. These are Identity, Education, Work and Military Service. Using a rich blend of quotes, images and artefacts to illustrate a historic timeline, the exhibition transforms this public space in a way that brings the building to life with perspective and insight into its work. Exhibits will illustrate children’s experiences from tying threads in a mill to firing guns on a battleship and the work of the progressive activists that brought them into the comparative safety of the Victorian school room and then the era of human rights. To keep children engaged, there will be an interactive nineteenth century classroom complete with a speaking schools mistress, as well as mock trials for school groups. This ambitious venture brings together knowledge, expertise and resources from a wide range of institutions, including Coram children’s charity, the Foundling Museum, the Museum of Childhood, Save the Children, and the support of Thomson Reuters. The universal issue of children’s rights offers strong motivation for diverse organisations, including businesses, social enterprises and leaders in law, to come together in support of access to justice. The vision behind the exhibition is to inform the wider public about the history and significance of children’s rights up to the present day and the role of the Central Family Court, and to encourage the development of new cross-sector relationships and the resolve to bring about lasting change. "The Central Family Court is the largest family court in this country, and is dedicated to the rights of children, so it’s the perfect home for this exhibition. 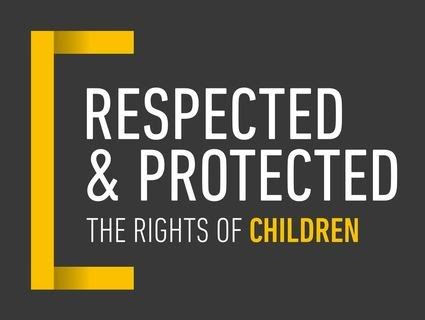 We’ve been delighted that so many different organisations have come on board and offered their time, expertise and resources to make the exhibition happen and to tell the story of children’s rights. I’m proud of what we have achieved."